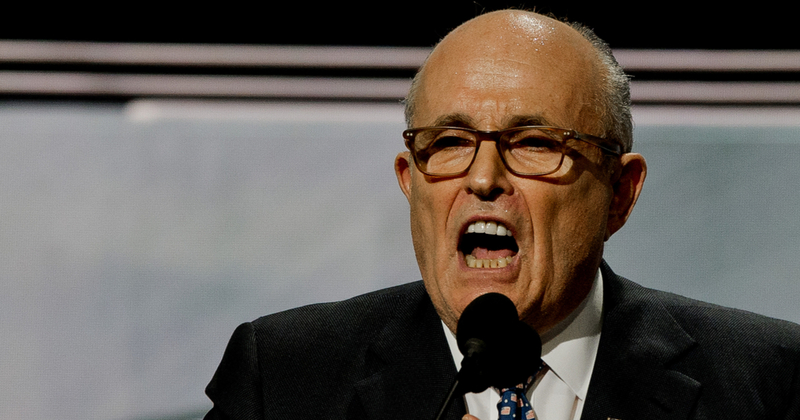 Rudy Giuliani is fired up regarding Robert Mueller…and he hasn’t even seen the report yet. Attorney General Bill Barr had a bombshell for Congress this morning. Barr stated that the redacted Mueller report would be available to Congress, and thusly the public, within a week of today. This left many speculators wondering if Friday afternoon would play host to the big reveal, per the multiple precedents set during Mueller’s 22 month long investigation. Barr was grilled, however, on a number of questions including exactly how the redactions in the RussiaGate report would be made…and by whom. This is all part and parcel to the political circus on Capitol Hill this week, however, as the President’s team continues to sow doubt in the scope and direction of the probe itself. At the center of the redaction controversy are a number of pieces of grand jury testimony, which is something that doesn’t often make the public in cases such as this. The President has previously stated that he is in favor of transparency regarding the Mueller report.